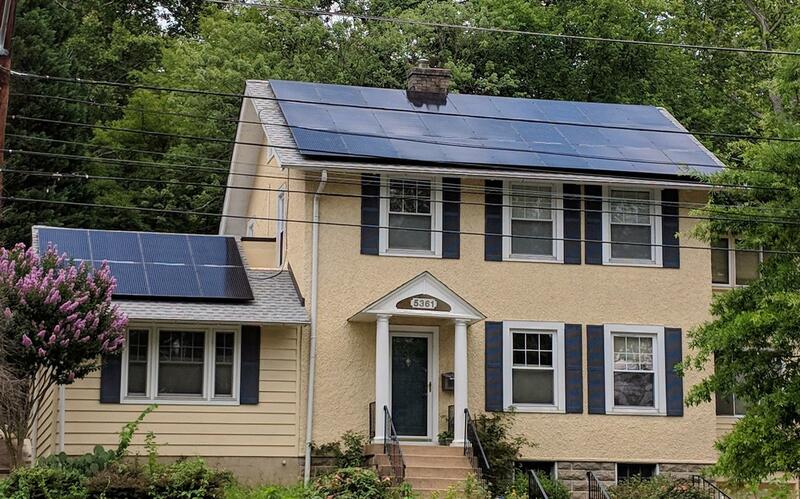 Free solar fully owned by homeowner. 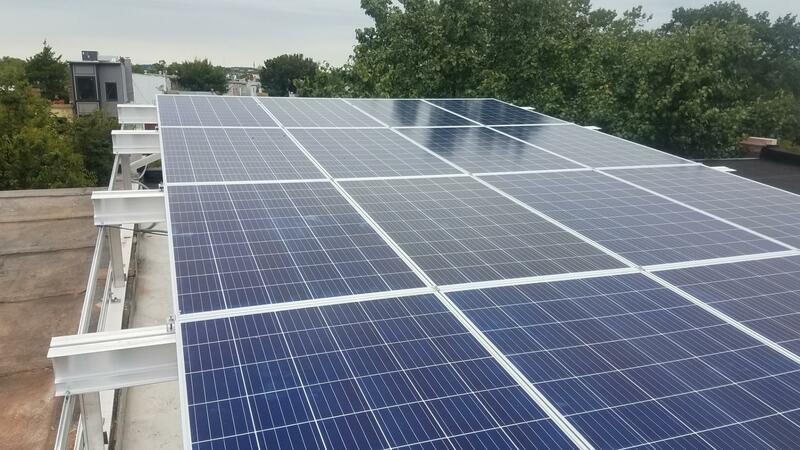 Not a lease or PPA. 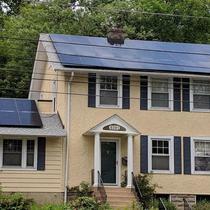 Homeowner receives solar installation no different than if he/she paid $30K for it. 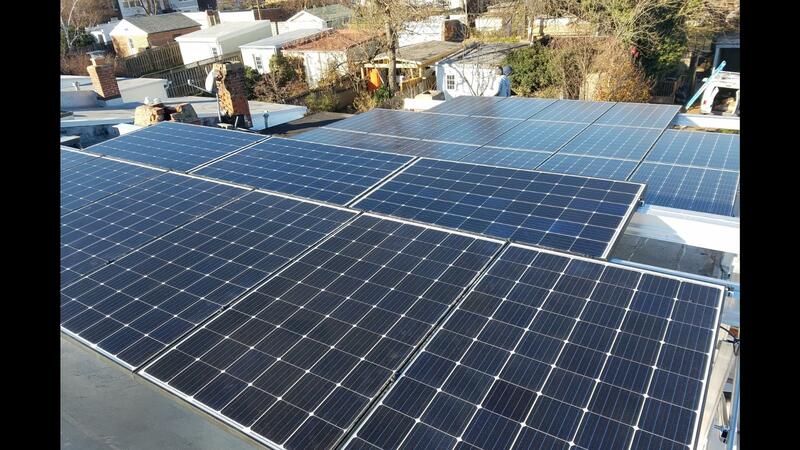 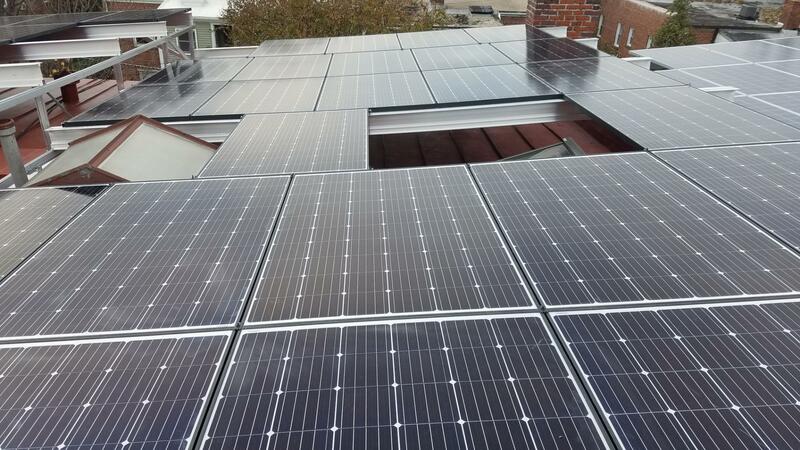 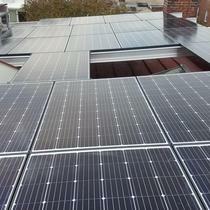 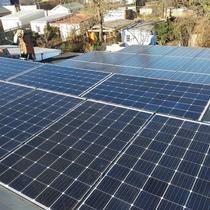 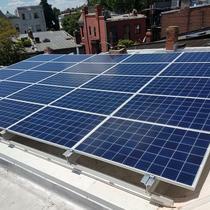 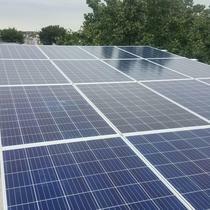 DC Solar uses Federal and District incentives to bring customers net zero cost solar systems. 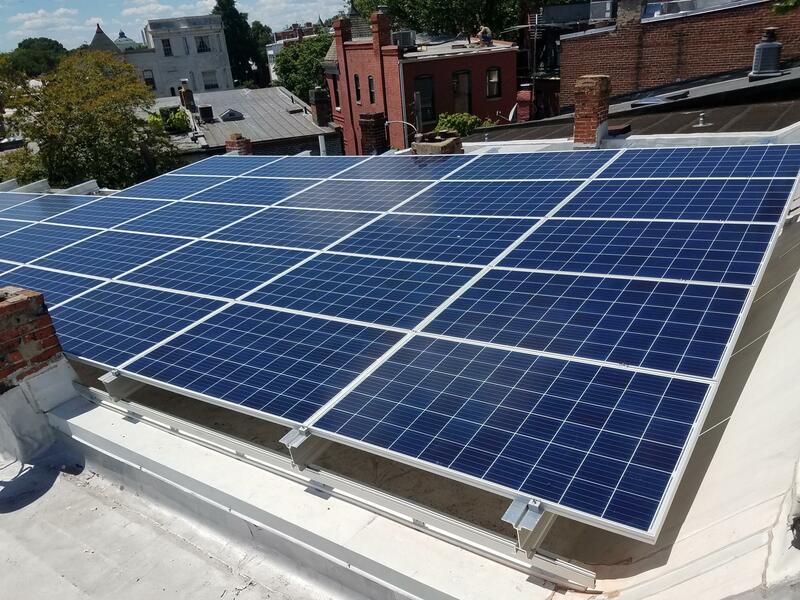 Founded by two longtime Washington DC residents in response for a desire for a more transparent solar experience, DC Solar is focused on educating customers on why DC is the best market for solar in the country.